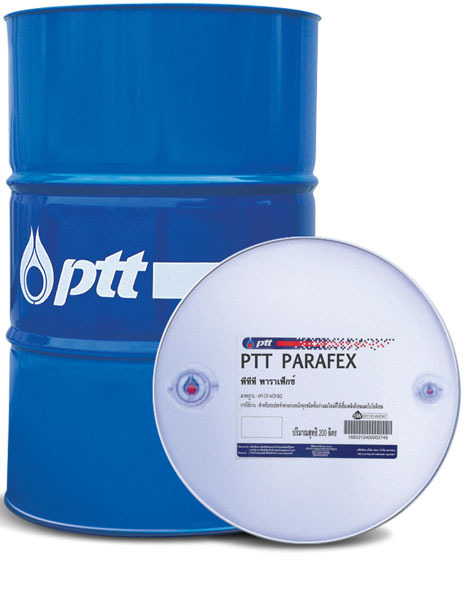 PTT Parafex is used as raw material for particular products, produced from high quality paraffinic base oil. High viscosity index, high flash point, and low volatility. Exhibit good color stability and high oxidation resistance. 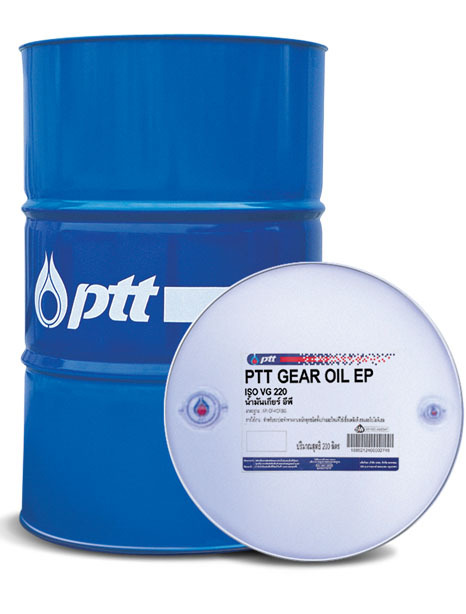 Suitable for use in production process which has mineral oil as one component of the product. 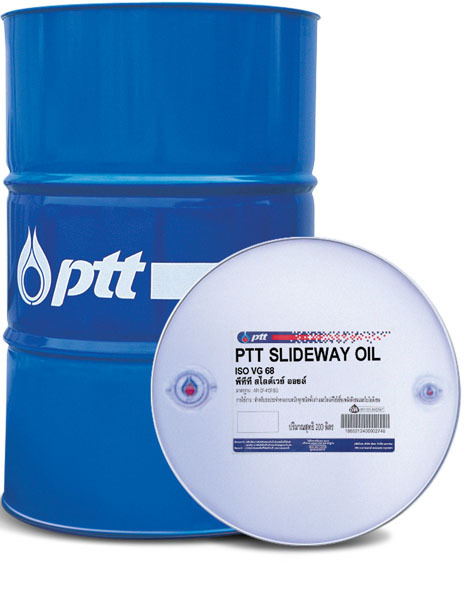 Can be used as economical once through oil.